Many Earthlings send email to Zoltrog asking for advice on human matters, or for mercy when the time comes to choke the life out of their planet. Is it in Zoltrog's best interest to help humans? Perhaps not, but when stressed, human meat is tough and stringy. Begin the consultation process! My boyfriend just broke up with me two months ago and I am finding it difficult to move on and see other people. How can I get over this guy? 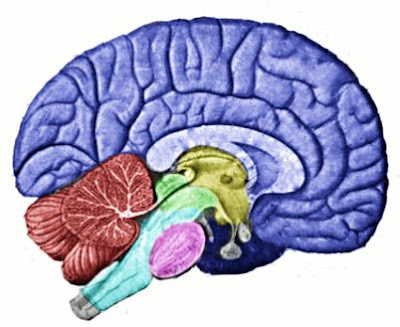 Simply remove the cerebrum from your brain -- the area designated by the Earth color blue -- and you should see a change very quickly. Zoltrog hopes that assists you in some way. **One of those friends who later dooms you and incinerates your planet. Very useful advice. I hope you answer a few more before our planet is incinerated. By you.